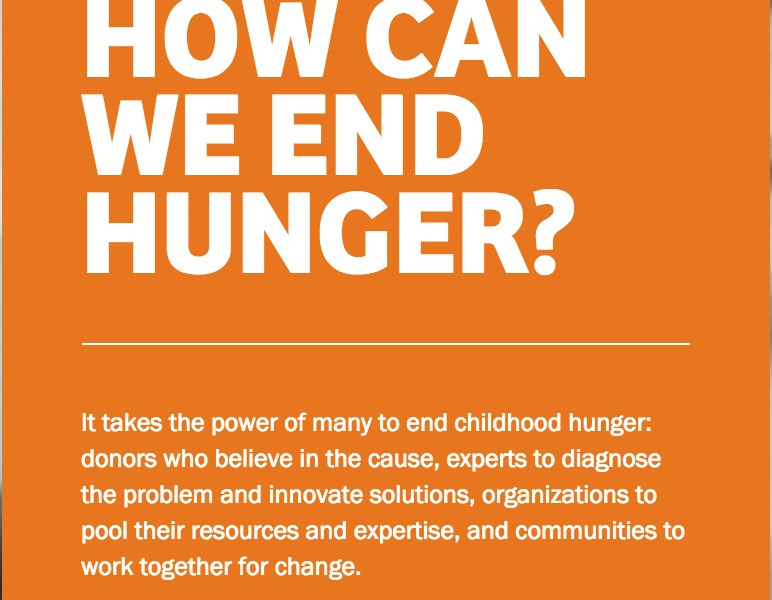 Hunger steals the childhoods of millions of boys and girls around the world each year. We can’t stand by and do nothing. We choose to fight for children.